Finally, the long awaited Rogues to Lovers set is here! 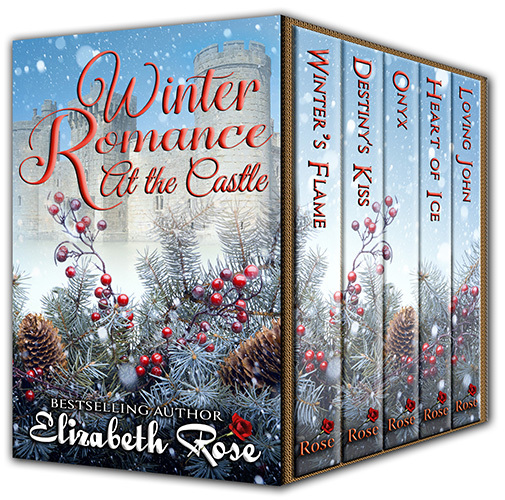 7 bestselling authors bring you 7 all new stories that are based on the Legend of the Blue Rose. When the rare blue rose blooms, enemies will turn to lovers. My contribution to the set is Scottish Rose. Coira MacDuff, the heroine of my book was a secondary character in Aidan – Book 2 of my MadMan MacKeefe Series. 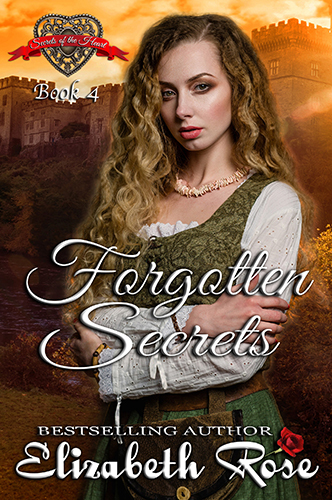 She is betrothed to an English lord but to her horror, he takes her back to Liddel Castle where she and her sister were recently captives and put in hanging cages by the English. Can a woman look past her horrific past to find love in the future with a man who is related to the man who once kept her captive? I’d like to also invite all of you to the facebook party for Rogues to Lovers that is happening tonight from 5:30 – 9 pm Central time. 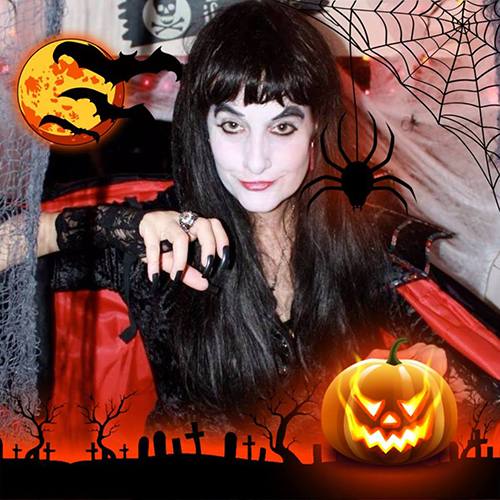 I’ll be kicking off the party with a live video. There will be lots of giveaways, contests, games and fun. There is even going to be a live video straight from a historical romance conference where Amy, Lauren and Collette will fill us in on what’s happening there. So come join me as well as authors Laurel O’Donnell, Lauren Smith, Catherine Kean, Amy Jarecki, B.J. Scott and Collette Cameron. 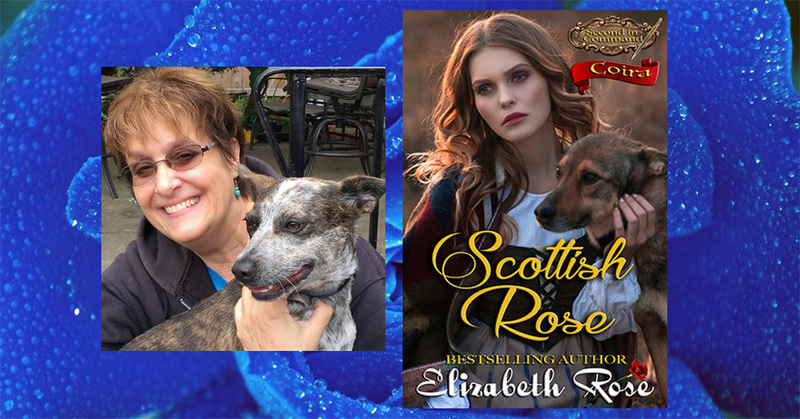 My book, Scottish Rose has a dog on the cover. I was inspired to write a dog into the book because of my own rescue granddog that has been keeping me on my toes and away from writing since the spring. I have to share this photo with you. It was not done intentionally, but I laughed aloud when I realized the resemblance. If you like dogs, I also want to tell you about another book with a dog in it. 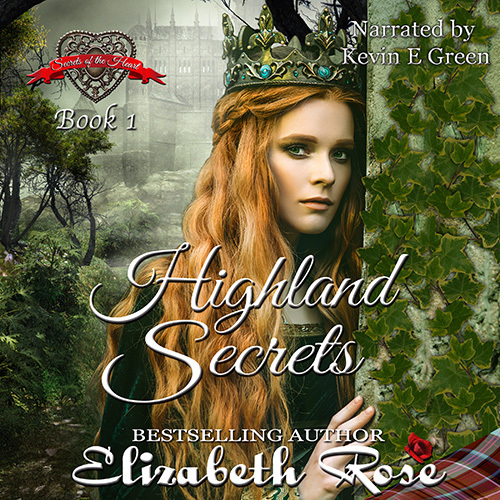 It’s Highland Secrets – Book 1 of my Secrets of the Heart Series. My hero, Alastair MacPherson has a very troublesome but loveable dog named Cerberus. You won’t want to miss this one. It is also now available in audiobook format. 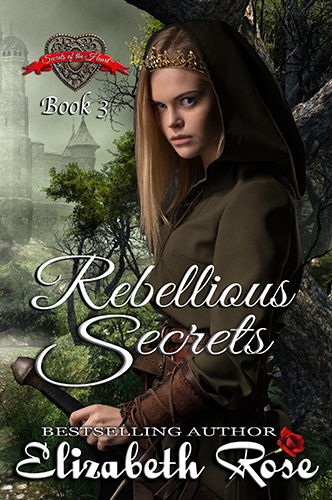 And coming up is Book 2 of the series, Seductive Secrets which will release on Sept. 26th. My Secrets of the Heart Series empowers women. The daughters of my Legendary Bastards of the Crown are in a secret society of strong women set up by the late queen. Speaking of dogs, I have put together a boxed set where my heroes all have at least one dog and one of them even has a dozen dogs! It is called Loyal Hearts. 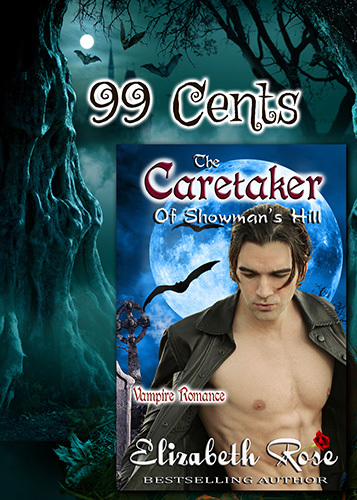 You can pick it up for a limited time for only 99 cents. (Kindle Unlimited reads free.) 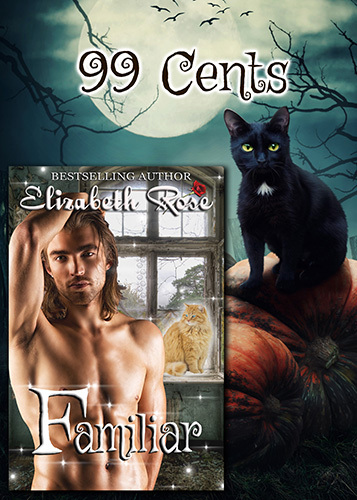 It has over a thousand pages of romance, intrigue . . . and dogs. Now, getting back to the Rogues to Lovers release. To celebrate, I have a contest for you. 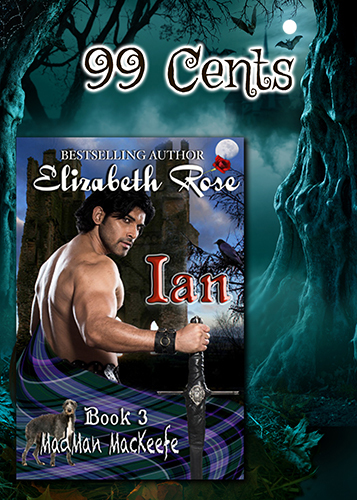 I am giving away a pair of blue rose earrings along with the audiobook of Aidan. (You can listen and find out about Coira before you read her story.) 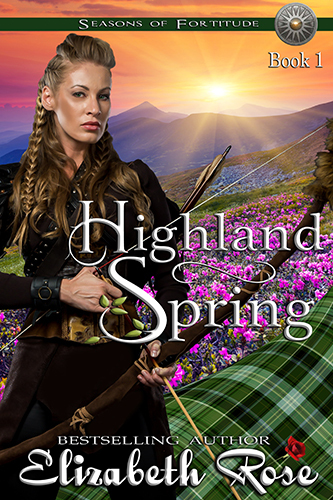 I am also giving away a signed copy of Highland Spring, Book 1 of my Seasons of Fortitude Series. Hope to see you all at the facebook party. And remember, as said by Anne Bronte: He who dares not grasp the thorn should never crave the rose. 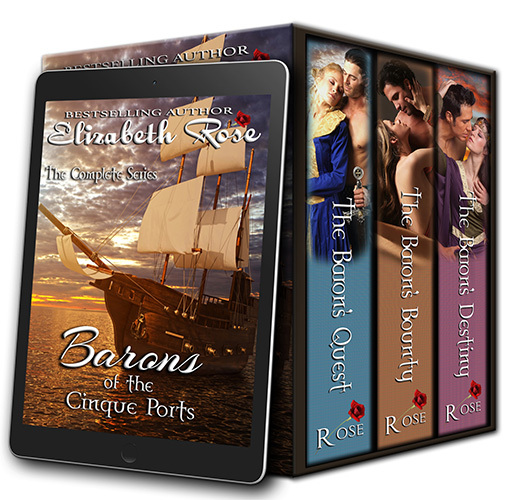 Rogues to Lovers, available on amazon, kobo, barnes and noble and iBooks. Lord of the Blade is FREE! 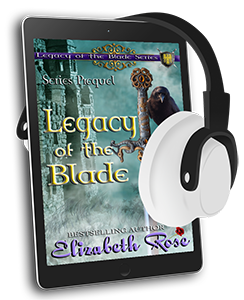 Lord of the Blade – Book 1 of my Legacy of the Blade Series is FREE from September 8-12. Over twenty years ago I started writing my first romance novel. That was Lord of the Blade – back then called Devon’s Desire. It was almost bought by Harlequin, but the editor left on maternity leave and with her went my chance to be published by this big, prestigious publishing house. Nevertheless, when I started publishing my own books after losing my job five years ago, I started with Lord of the Blade. It was an experiment and I thought no one would buy a lone book from a virtually unknown author. But, to my surprise, it sold quite well and to date is one of my top three sellers! I didn’t have social media or a mailing list or even a website for the first year of publishing on my own. Still, the readers somehow found me and bought my books. Thank you, all of you for all your support! I hadn’t written a word in ten years, and the five books I had traditionally published were virtually dead by now since it had been so long. So this was a scary, but exciting new career change for me. Today, I am proud to say I am working on my 75th book and loving being my own boss. I control what I write and I make my own covers. Yes, this is a dream job for me, and I wouldn’t trade it for the world. 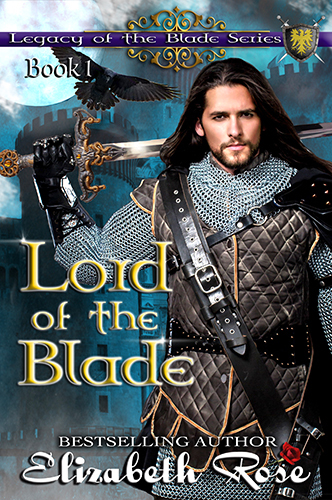 Lord of the Blade has recently gone through professional editing, as well as gotten a new cover. And it is now available in audiobook form, narrated by the multi-talented UK narrator, Kevin E. Green. (Click on the audiobook photo to purchase or to listen to an excerpt of the narration on amazon. 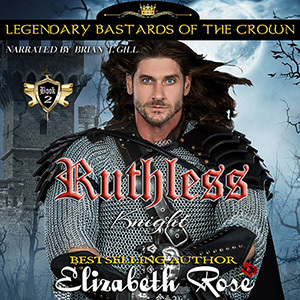 The audiobook is also available on itunes and audible.) 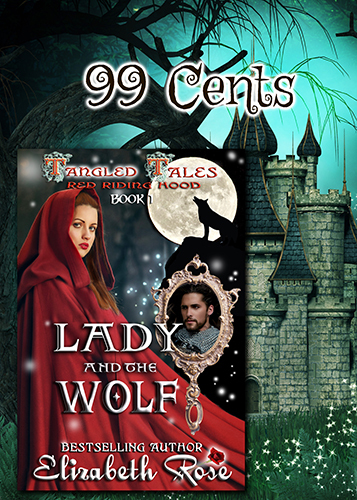 The narration brings the story and the wonderful characters to life. Above you’ll see a movie poster for the book. Hopefully, someday that dream will come true. 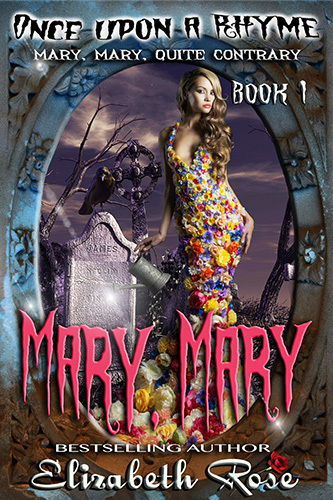 I would love to see my books made into movies. 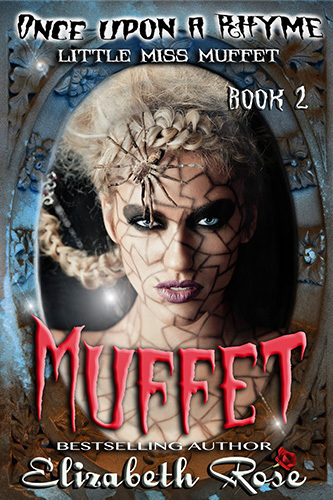 You will notice a few other new covers in the series as well. Watch for the whole series to be in audiobook form, hopefully by the end of the year! The books are all available as paperbacks on amazon or Barnes and Noble or ebooks from amazon only. 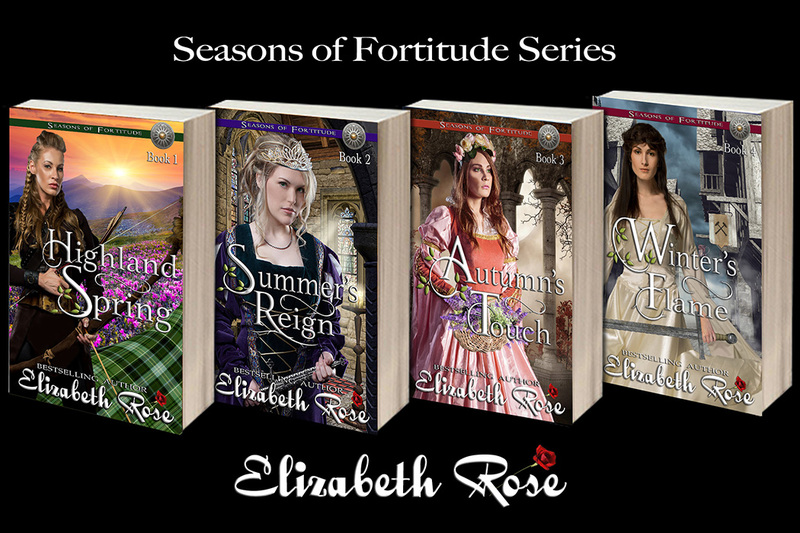 If you are a kindle unlimited member, you can read the entire series for free. 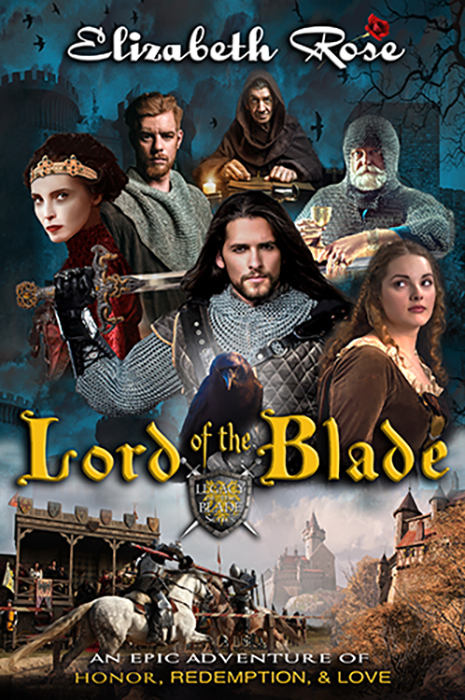 Lord of the Blade is a story about a man (Corbett Blake) who is out to find redemption since his father married the vicar’s daughter and has sullied the Blake family name. (See the prequel for more on this.) Lord Corbett’s father had been stripped of his title before he died. But now Corbett has worked hard to regain the castle and lands that were lost. All he needs to satisfy the king and bring honor back to the family name is a noble wife. Devon is a girl who has been hidden away and raised at the monastery by the old midwife, Heartha, brought there by an old sorcerer right after she was born. 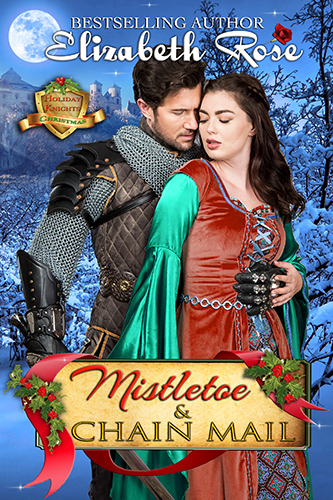 Corbett finds her and brings her to his castle as his servant, and against all rules, he and Devon start to fall in love. But not everything is as it seems. And sometimes our dreams can come true if only we believe. Watch Lord Corbett’s raven closely, because there are some secrets amiss and you won’t want to overlook a clue. 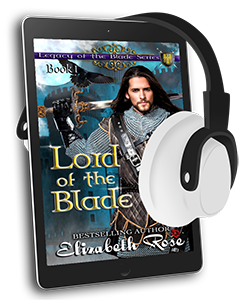 So pick up your free copy of Lord of the Blade before the offer expires. 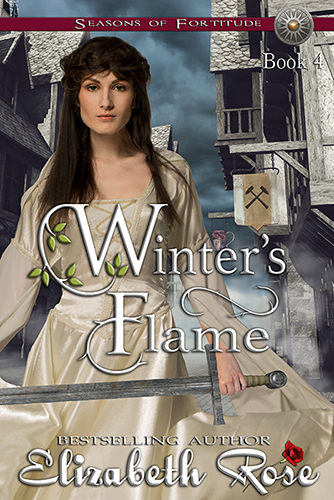 And if you’d like to see the old covers, I haven’t had the chance to change them in the booktrailer yet. 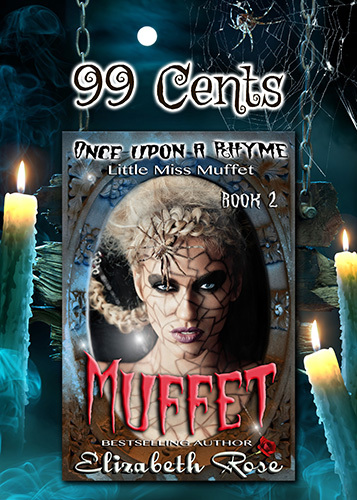 It is still a great trailer, so check it out as well as some of my other booktrailers by clicking HERE. 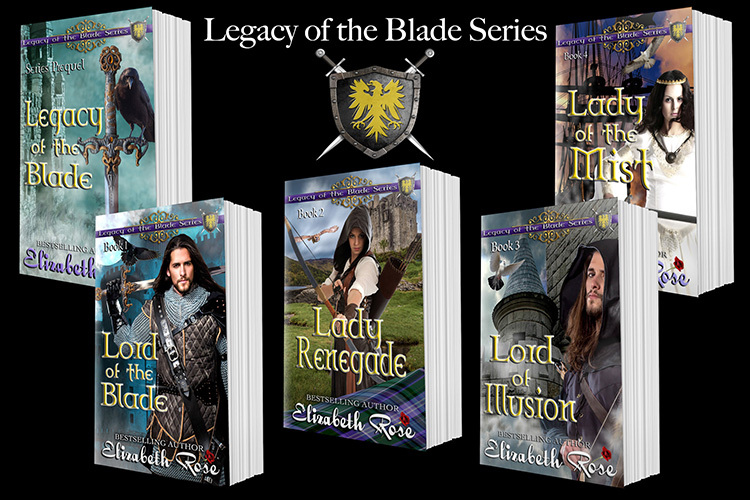 The books in the series are: Legacy of the Blade Prequel, Lord of the Blade, Lady Renegade, Lord of Illusion and Lady of the Mist. 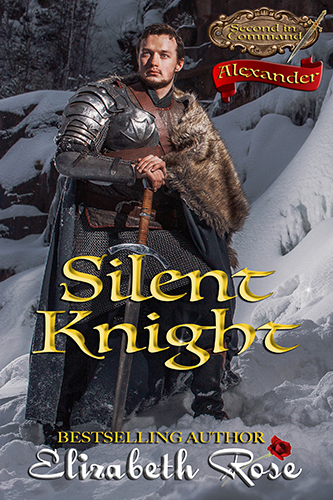 Enjoy this epic series of honor, redemption and love. And be sure always to live your dreams to the fullest because life is too short to let it pass you by.